We’ve never been more excited for picture day. 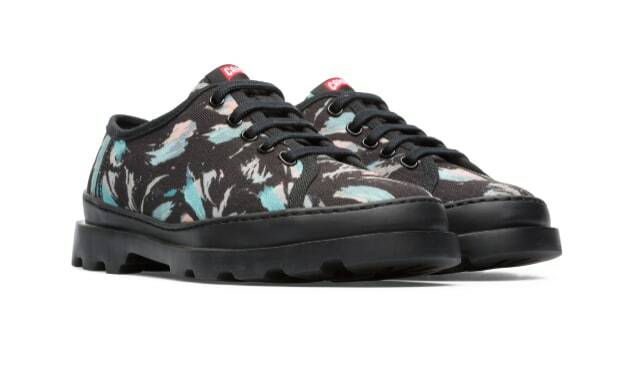 Camper, the Spanish footwear line originally known for its mom-friendly, comfort-over-style image, has made bold leaps in design and collaborations over the past few seasons, and they've all been stunning. In 2016, the brand released the Kobarah, a bubbly, avant-garde balloon animal of a sandal, and then went on to collaborate with the effortlessly cool NYC based Eckhaus Latta. 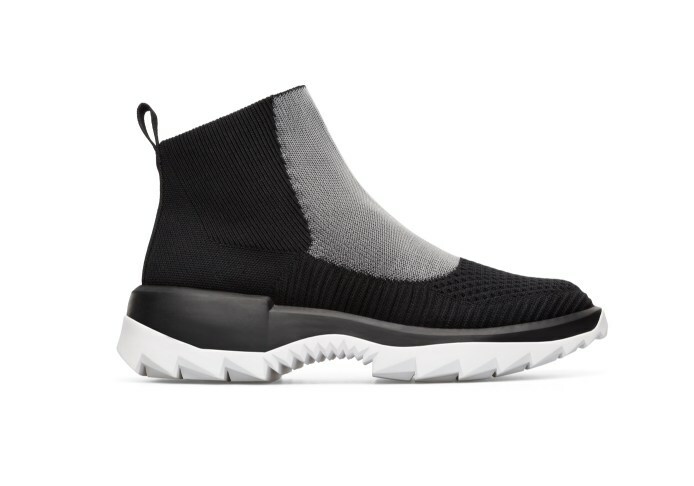 At this point, Camper has enough co-signs to prove that they're not only pioneers of comfort, but also of aesthetics. The line has never been afraid of pushing boundaries, which isn't too surprising coming from a footwear line that's known for its twins: pairing two slightly different shoes and colors to make a unique pair. Camper tapped into its weirdo DNA for its SS18 campaign, launching a series of videos of quirky, archetypes based around their new designs, which put a Camper spin on classics like the slingback and oxford. The videos are endearingly wacky yet beautifully executed, and all set in a bizarre, ’80s picture day setting, with each persona matching a new design in both aesthetics and personality. Camper's new identity is constantly evolving, proving that their cool streak is far from a fluke. Peep highlights from the campaign below. I'm obsessed with Brooke, the leather slingback sandal with a modest heel that feels like the cheapest sub-tropical getaway at $160. One look at the Drift sneaker is all it takes to know we have a true 90s throwback on our hands. 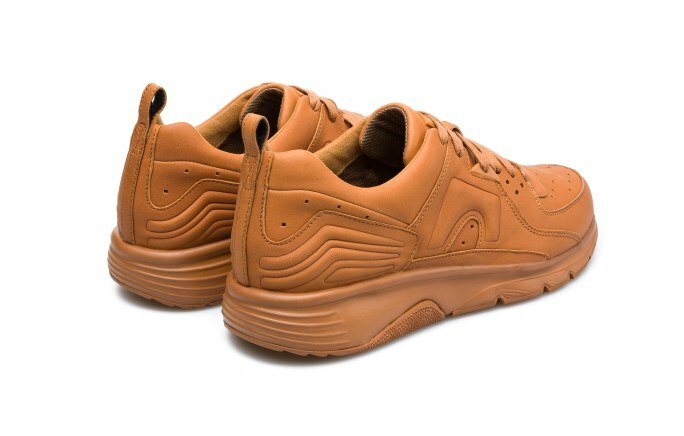 The sporty silhouette is killer and, in my opinion, there are very few things that are as easily chic as camel brown leather. Helix is a knit slip-on beamed in from, like, the year 2035. Take a look at those jagged soles! 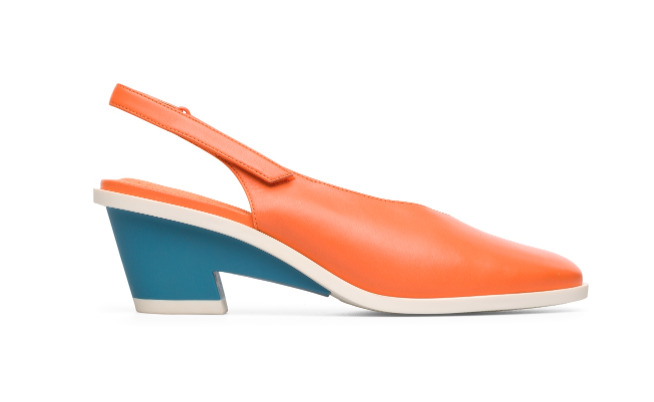 Camper's take on the oxford shoe comes out in the playful Brutus. The style comes in gorgeous pastel shades, but the standout is the canvas 80s brushstroke print that's abstract yet still muted.